Nurturing maker culture in Africa. 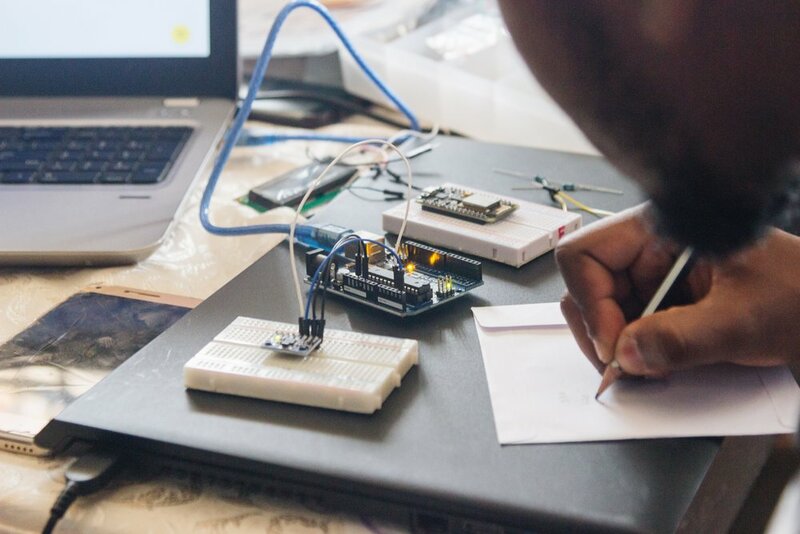 We run collaborative design and hardware engineering workshops to enhance technical skills among African youth through creative learning approaches that strive to empower learners and to enable access to broader job opportunities and meaningful work. 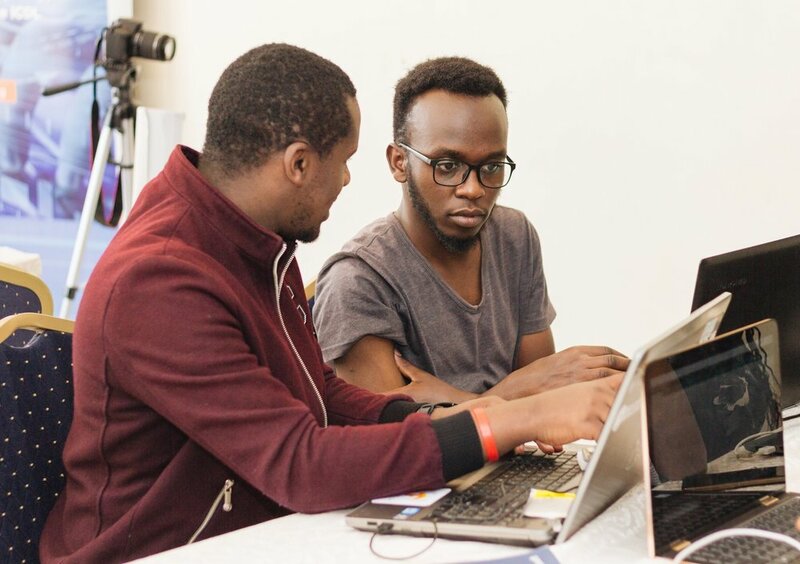 The program is conducted through hands on, interactive workshops focusing on human-centered design, digital prototyping, hardware electronics, computer science and professional development. In 2019, the program launched the Mekatilili Fellowship Program which is an annual gathering of African innovators that aims to foster open ended, playful and peer-driven learning to promote the development of appropriate and sustainable local technical solutions. 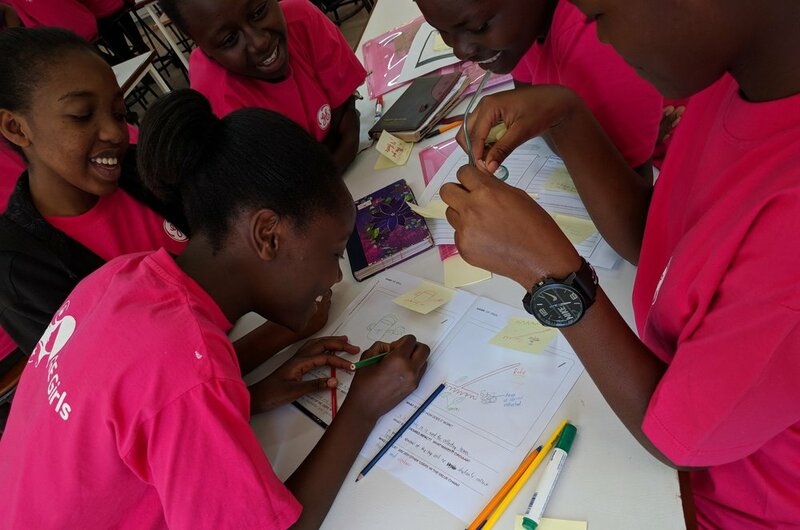 The learning opportunity was in collaboration with the Technological Innovations for Inclusive Learning and Teaching (tiilt) Lab at Northwestern University and was supported by the Lifelong Kindergarten group at the MIT Media Lab and The Legatum Center for Development and Entrepreneurship at MIT. The fellowship program was focused on Human-Centered Design, the Internet of things (IoT) and Artificial Intelligence (AI). Interested in being part of a network of creative professionals in Africa? Join Foondi, a smart online platform where you can easily craft a portfolio of your work, gain access to an online community and match with the work that's best suited for your superpowers.